If you’re a tax professional, business owner, or in a human resources department, the FTC and IRS can help you help clients, employees, or other people who discover they’re victims of tax-related identity theft. Until now, you had to complete an Affidavit from the IRS website, print it, then fax or mail it to the IRS. Now, the FTC and IRS have collaborated to let people report tax-related identity theft to the IRS online, using the FTC’s IdentityTheft.gov website. It’s the only place you can submit your IRS Form 14039 electronically. Help you resolve any other problems the tax identity theft may have caused. Here’s how it works: IdentityTheft.gov will first ask you questions to collect the information the IRS needs, then use your information to populate the Form 14039 and let you review it. Once you’re satisfied, you can submit the Form 14039 to the IRS through IdentityTheft.gov and download a copy for yourself. About 30 days later, the IRS will send you a letter confirming it received the information. 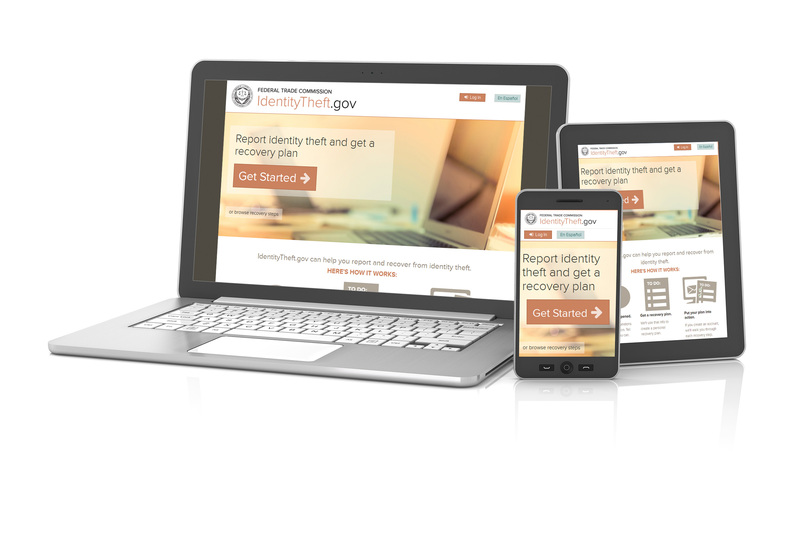 You may share this information with any victims of tax-related identity theft you encounter and remind them to visit IdentityTheft.gov to report the problem and get recovery help. Previous Post What Do You Do If You Realize That Your ATF AFMER Report Is In Error?